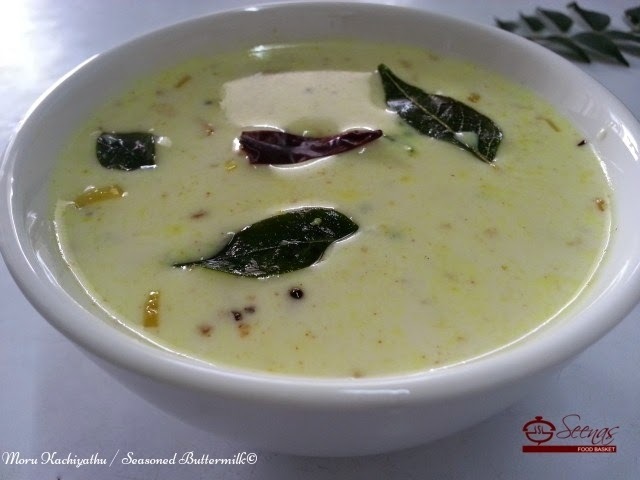 This is Kerala’s essential and unavoidable dish / ozhichu koottan in almost every family, especially in every Christian home of Kerala.. It goes well with rice. Personally speaking I have very fond memories with regard to this curry. My dad is from Kuttanadu, Changanacherry of Kottayam district of Kerala, the southernmost state of India. Kuttanadans have the habit of eating every meal with at least one ozhichukootan and they use this basically towards..